October 7th – November 4th, 2018. More info coming! 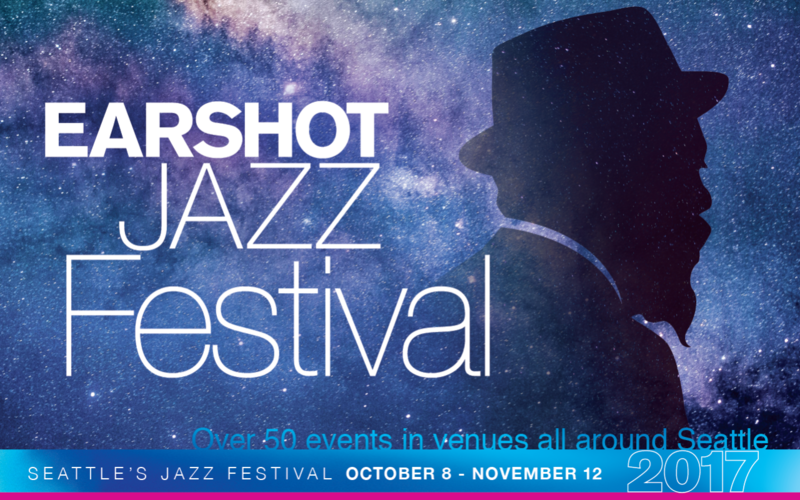 The Earshot Jazz Festival – “Seattle’s most important annual jazz event” (DownBeat) – takes place every fall, and includes more than 50 distinctive events in venues all over the city. 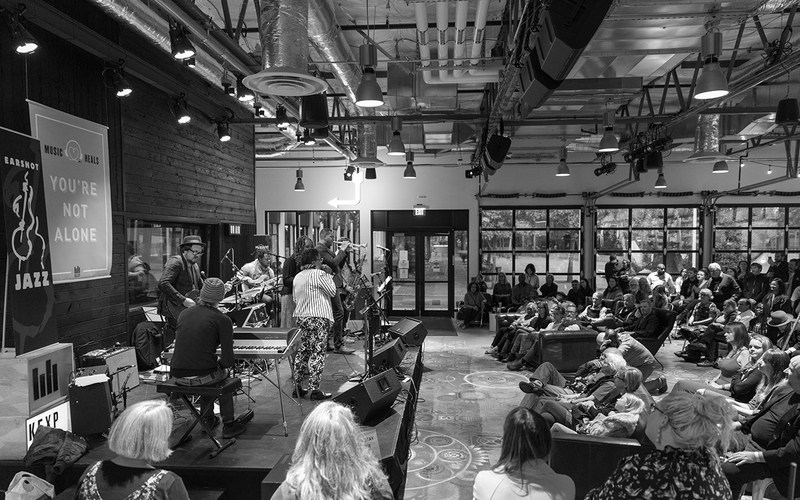 The festival brings jazz greats from around the world into creative collaboration with audiences and artists while celebrating Seattle’s place in the world of jazz with main stage concerts by our award-winning student ensembles and a strong representation by our renowned resident artists.